I am back as promised with some more scrappy goodness to share with you. I really love all the vintage floral elements in this collection so I decided they would be the feature of my notebook. So out came the scissors and lots of fussy cutting. I have also used other elements from the collection to build up my layers. 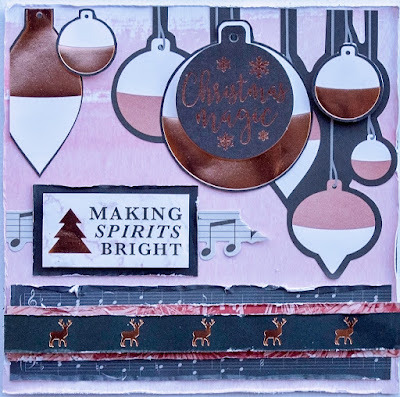 I have used some of the 12 x 12 Tags and Die Cut Elements in among my layers. I have finished with some Element Stickers and Word Stickers. There is also a video that you can watch below so you can see exactly how it came together. I really love how this turned out. I hope you do too! love with you all! 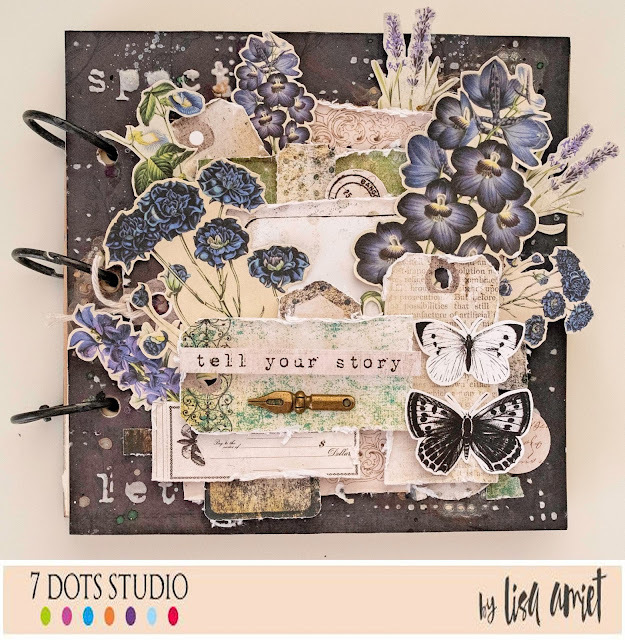 For this layout I have worked with the stunning Wanderlust collection from Mintay Papers. These gorgeous travel themed photos were just perfect for some of my Hawaii photos! 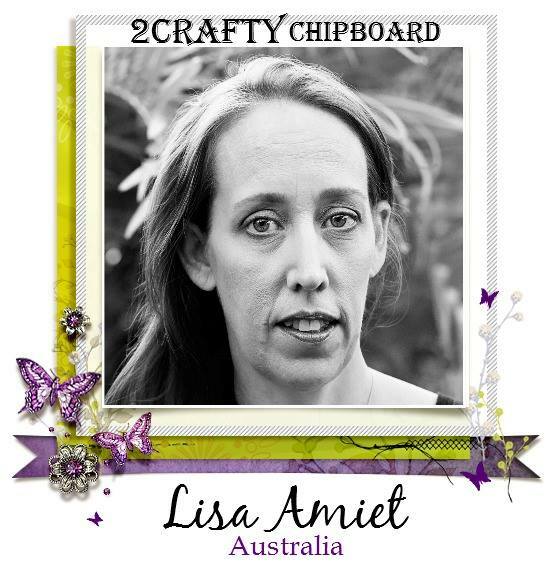 The 2Crafty Chipboard just goes with it so well. I have used a couple of the 'Element Set 3', on either side of my photo, in among my layers. I have also used a couple of the 'Mini Swirls 1', also tucked in among my layers. Lastly I have used two of the 'Mini Travel Words Set 2'. I really love how great the chipboard looks in white, how well it goes with the lovely soft pastel colours of the paper collection and flowers. The travel words were perfect for this layout! I hope you like what I have created! I will be back very soon with some more to share with you. Hello! Yes, it's almost THAT time of year. 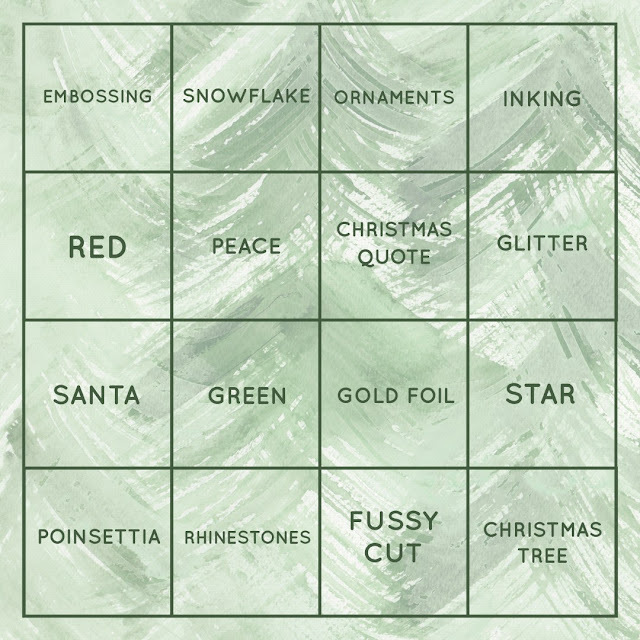 Lots of christmas card prep happening, so to help you along Kaisercraft has a Christmas Card Challenge for you. It's a bingo challenge, so choose any combination of four elements, either horizontally, vertically or diagonally. This is my take on the challenge, I have used POINSETTIA, GREEN, CHRISTMAS QUOTE & INKING on my project. 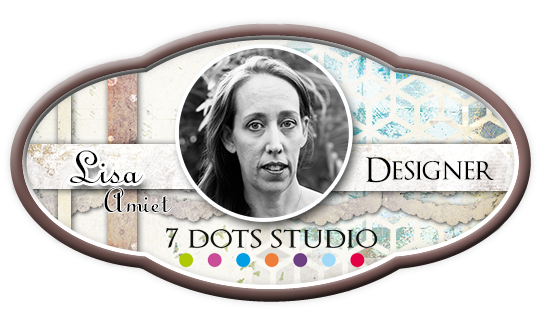 You can check out the other examples and all the fine print over on the Kaisercraft Blog. using their 'Mountain Air' collection. For this first card I have fussy cut the sentiment out. I have also used some of the specialty acetate that co-ordinates with this collection. You can find the full instructions for this card HERE on the Kaisercraft Blog. 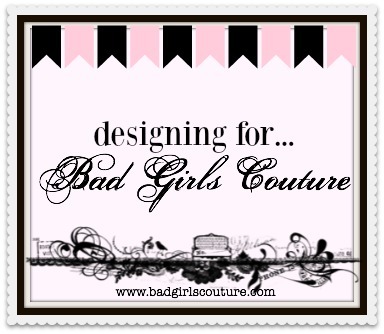 I have used different elements from the Sticker Sheet to layer, to give dimension to my card. You can find the instructions for this card HERE. Lastly I have a Father's Day card that I created featuring the denim pockets and acetate from the collection. I hope that you like what I have created. 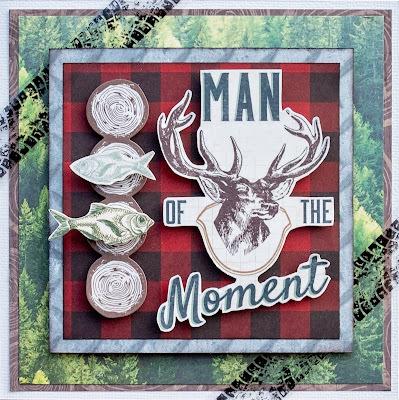 You can find this collection in your local scrapbooking store now or online at Kaisercraft. 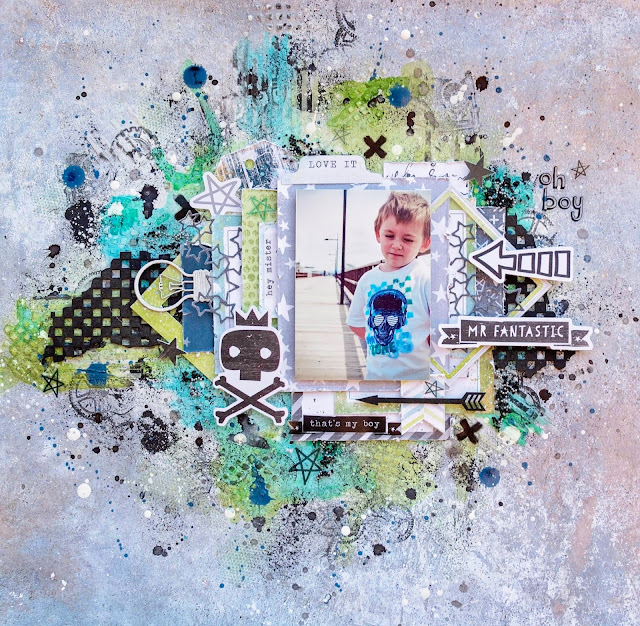 For this layout I have gone for a mixed media grunge effect on my background. I have used some of the 'Mini Checkerboard Bits', that I have inked in black. I have also used one of the 'Assorted Arrows', also inked in black. I have used Cocoa Vanilla Studio's Boys Rule collection. And lastly I have used one of the 'Light Bulbs' that I have finished in white. You can watch the Process Video below. Thanks so much for stopping by! See you again soon.